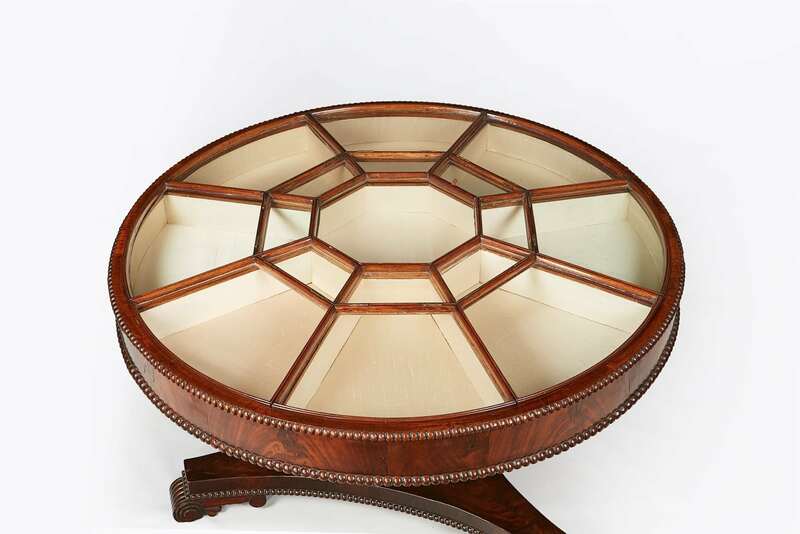 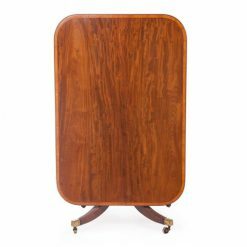 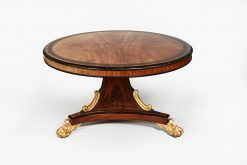 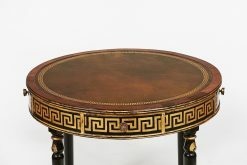 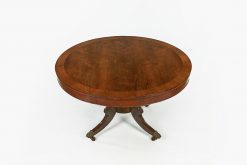 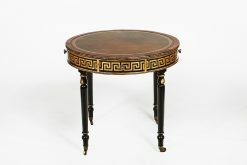 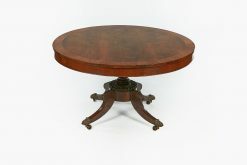 Early 19th Century William IV Irish flame mahogany centre display table, the circular top with eight double beaded compartmental brass hinged sections with period glass above beaded apron raised over turned and reeded pod supported on gadrooned trefoil platform base terminating on scroll foot with acanthus motif. 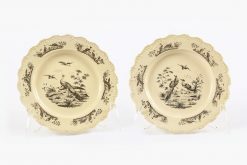 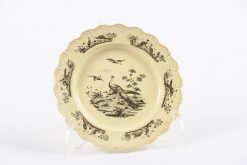 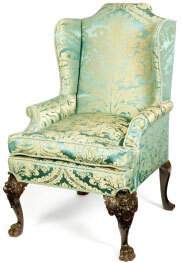 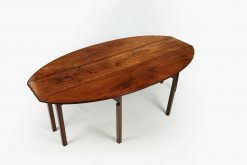 Provenance: The Studio of Sybil Connolly, 71 Merrion Square, Dublin 2. 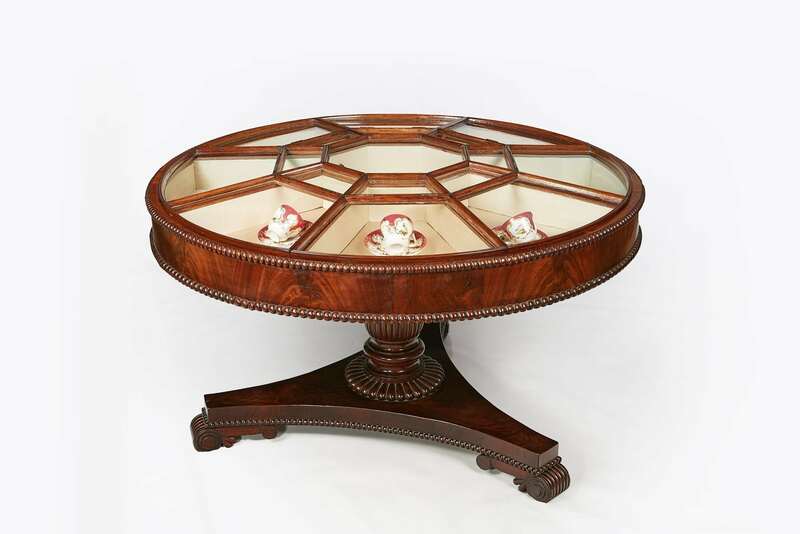 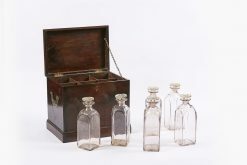 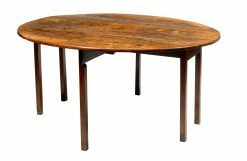 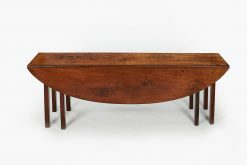 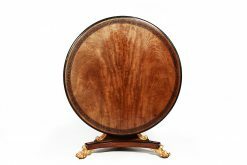 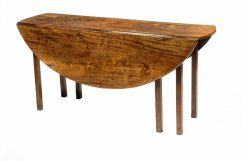 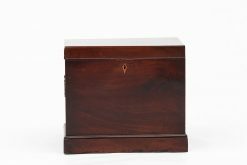 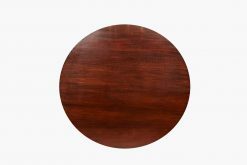 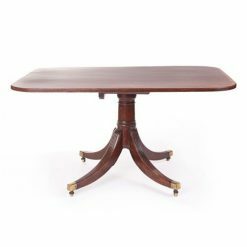 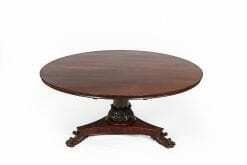 To enquiry about "10312 – Early 19th Century William IV Irish Flame Mahogany Centre Display Table", please complete the below form.